Ben J - Selfies Feat. Ben J teams up with Dorrough for "Selfies". 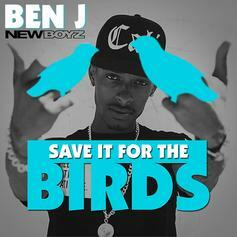 New Boyz' own Ben J drops off "Save It For The Birds." Ben J brings us a new song, called "Real Ratchet" with Lil Ed on the track. Legacy of the New Boyz drops a new track "Memories." Legacy responds to J. Cole's diss towards the New Boyz. 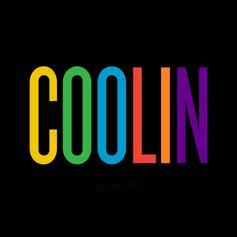 Calikidd and Ben J are coolin'. 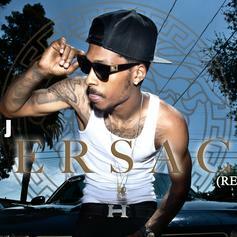 Ben J from the New Boyz drops the latest freestyle over Migo's Versace beat. *HNHH World Premiere*Bump Rain Dance (Prod By C.P Dubb) [Clean], the latest cut from New Boyz featuring Cory Gunz on the assist. It was released on Tuesday, May 8th, 2012. 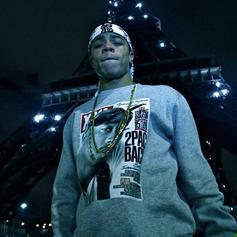 Have you heard New Boyz's new track FM$? It dropped on Sunday, April 1st, 2012. 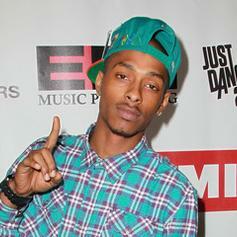 Give Movin a spin - it's the latest release from New Boyz, having dropped on Sunday, April 1st, 2012. 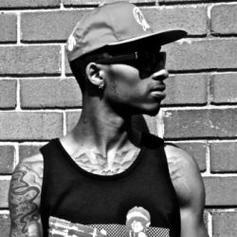 Listen to FM$ ( Prod By Legacy ) #FXS, a new offering from New Boyz, which was released on Sunday, April 1st, 2012. 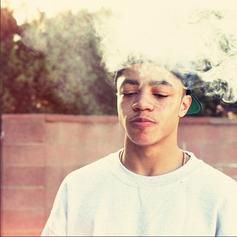 Give Kim #FXS a spin - it's the latest release from New Boyz, having dropped on Sunday, April 1st, 2012. Have you heard New Boyz's new track Closure ft Tinashe ( Prod By J.LBS ) #FXS? It dropped on Sunday, April 1st, 2012. Have you heard New Boyz's new track Bars? It dropped on Sunday, April 1st, 2012. Give Smoking Habit ( Prod By DJ Burn One ) #FXS a spin - it's the latest release from New Boyz, having dropped on Sunday, April 1st, 2012. Give Bars ( Prod By Legacy ) #FXS a spin - it's the latest release from New Boyz, having dropped on Sunday, April 1st, 2012. Give Movin ( Prod By Prophit ) #FXS a spin - it's the latest release from New Boyz, having dropped on Sunday, April 1st, 2012.